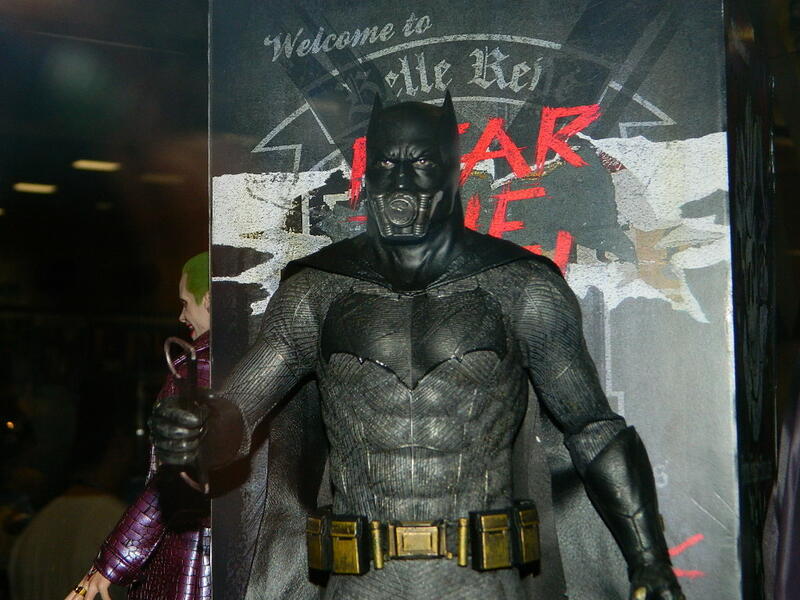 Looking at all the great new toys is probably more fun for me than the majority of the panels at Comic Con. 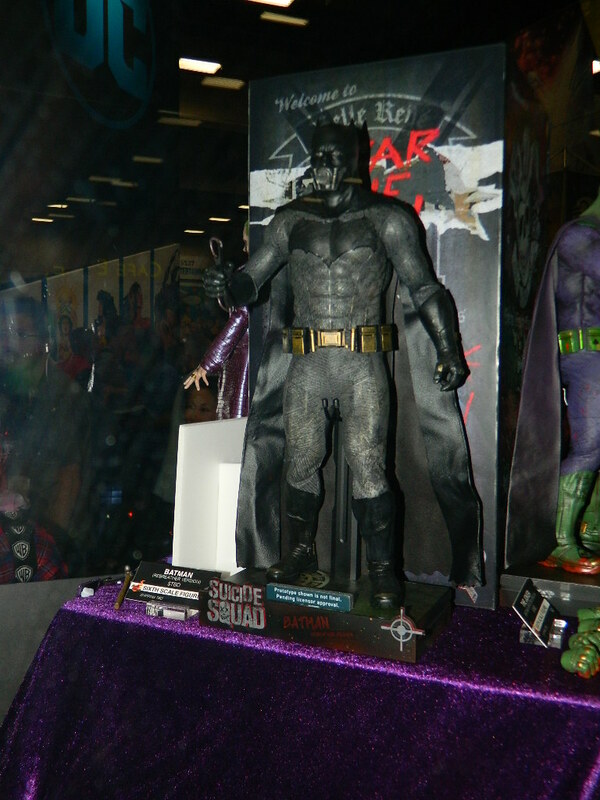 The lines aren’t that long and the crowds aren’t quite as … all up in your face. 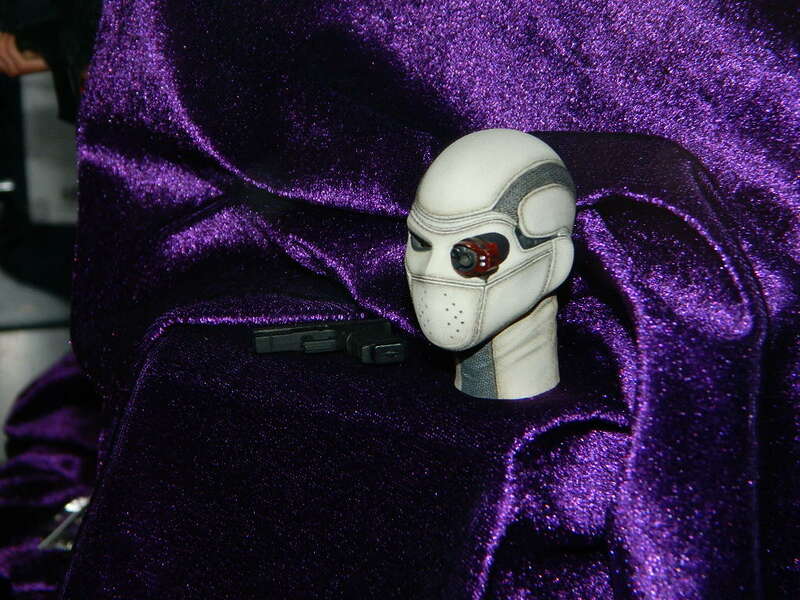 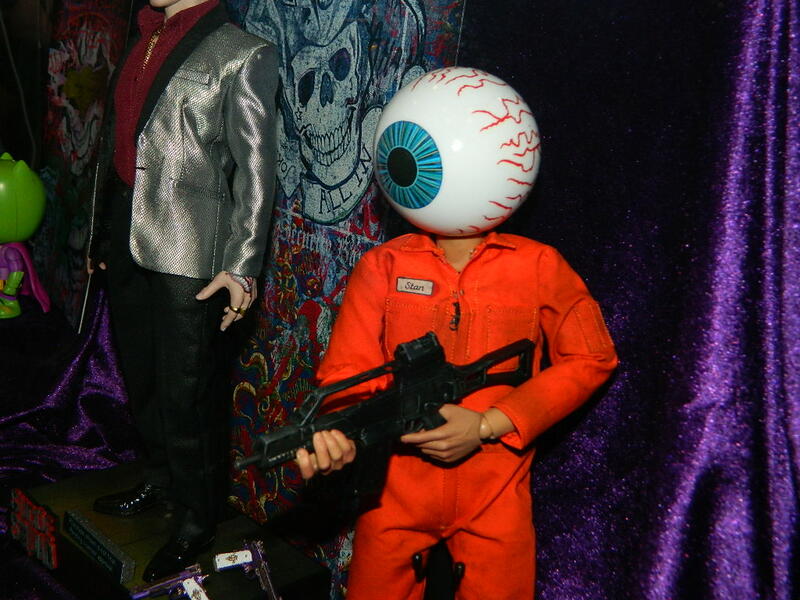 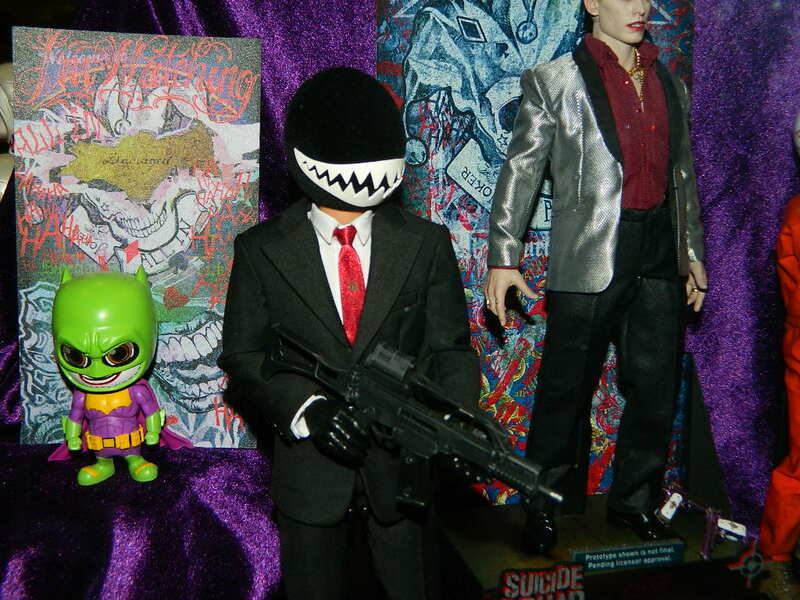 Also, I freakin love toys. 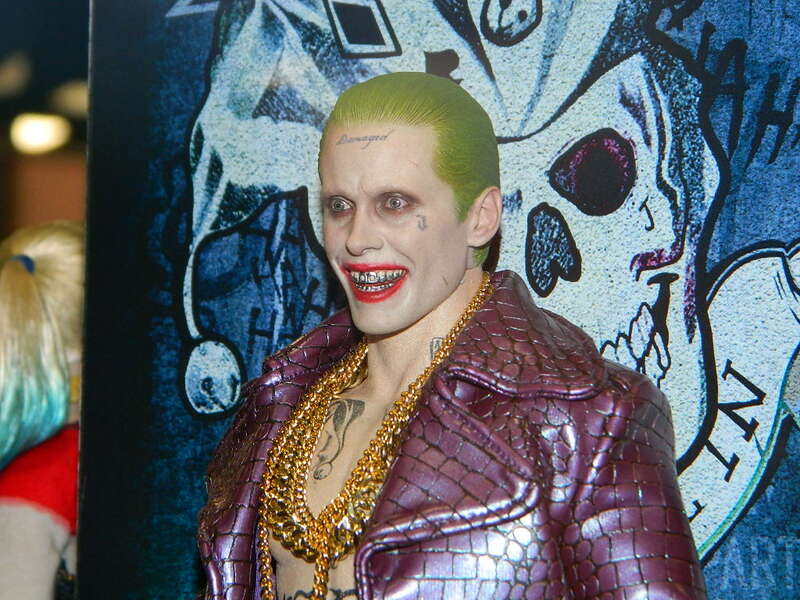 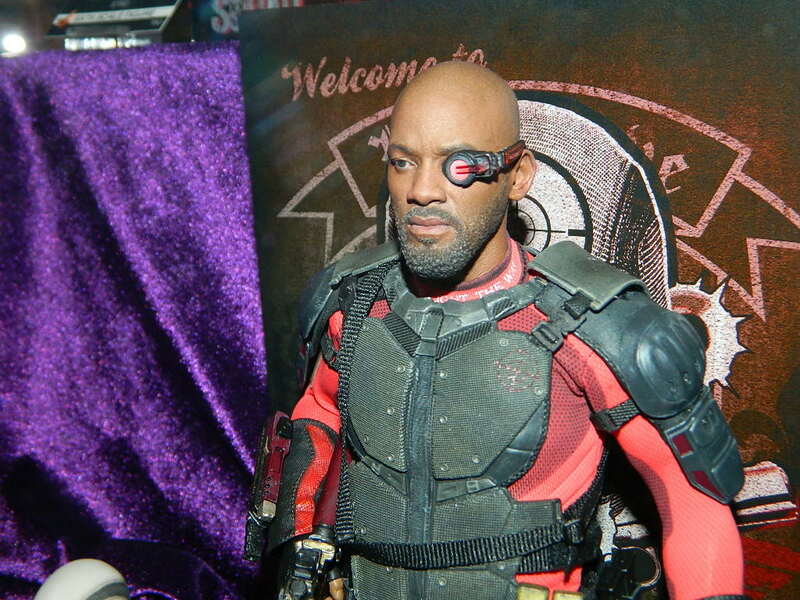 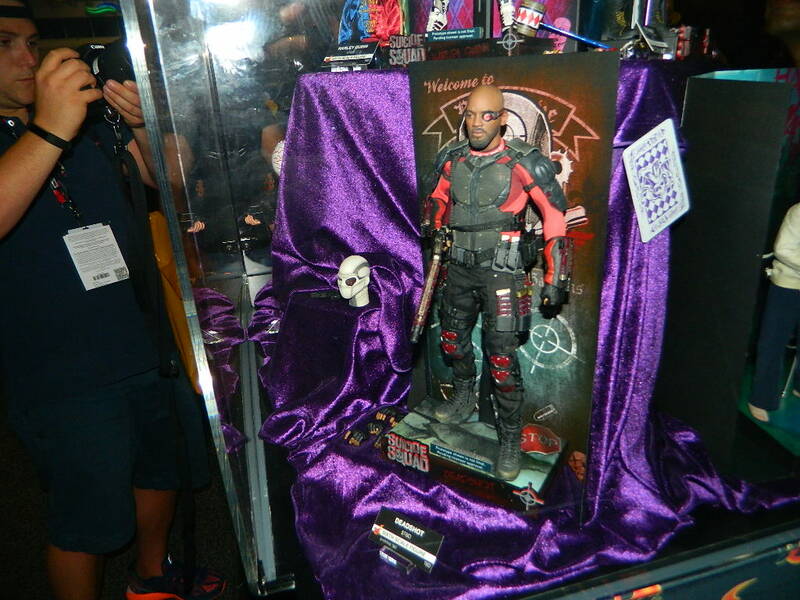 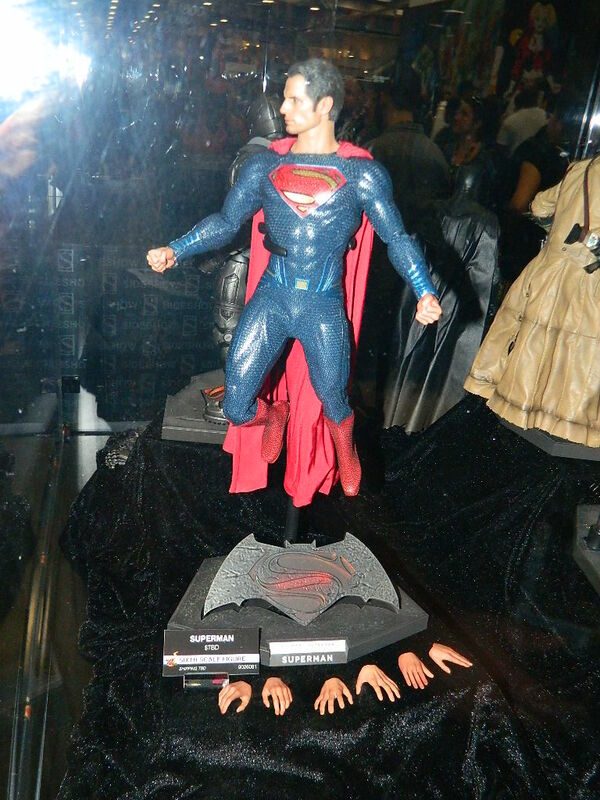 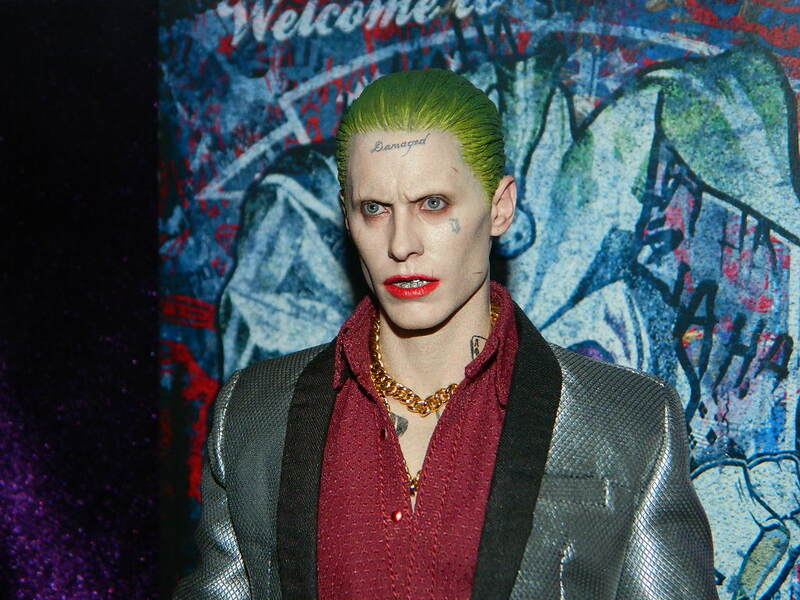 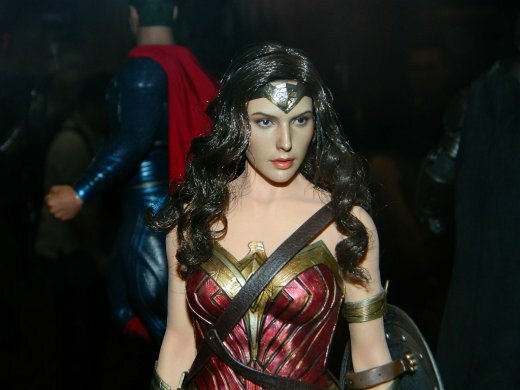 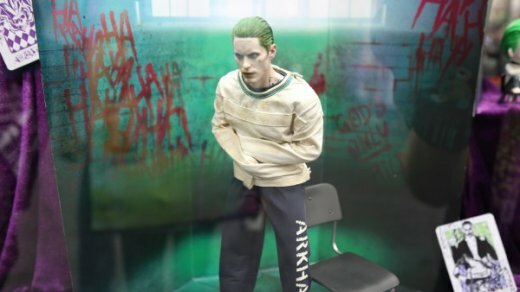 Hot Toys is giving us a lot to drool over this Comic Con. 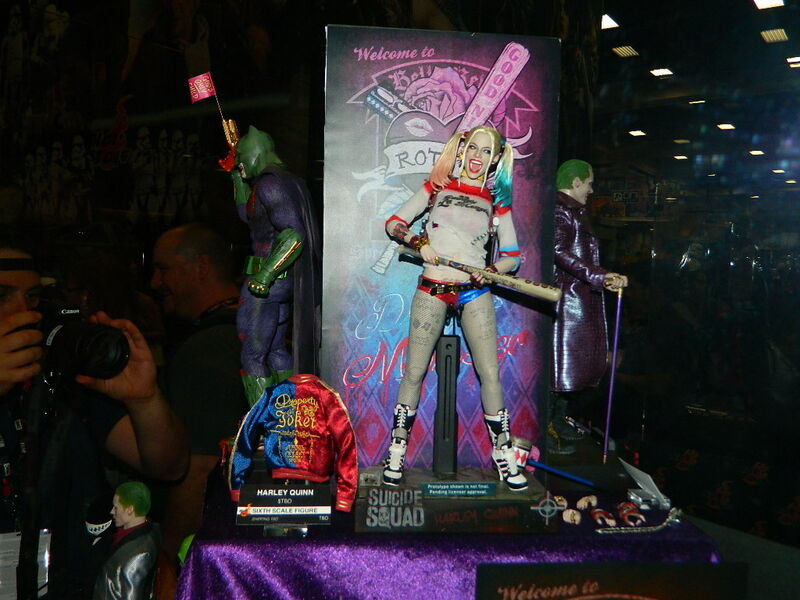 We’ll actually be splitting up their offerings into three different posts. 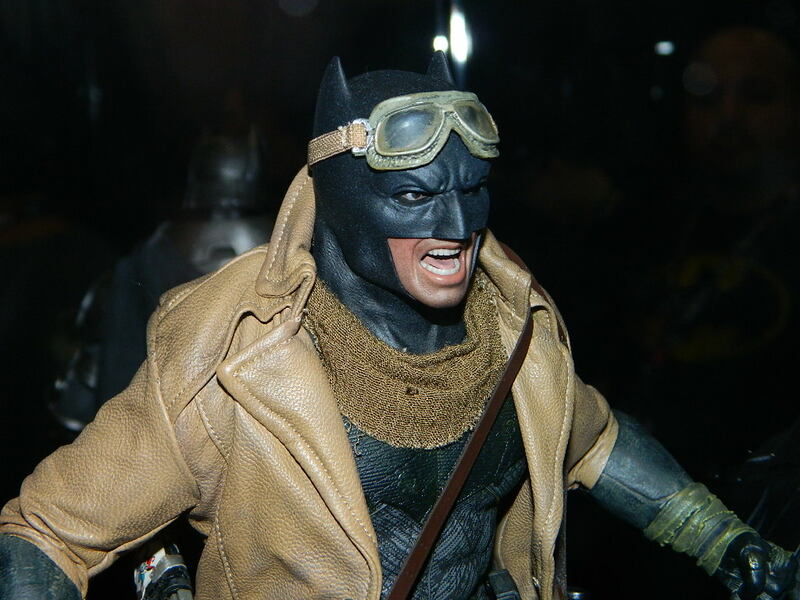 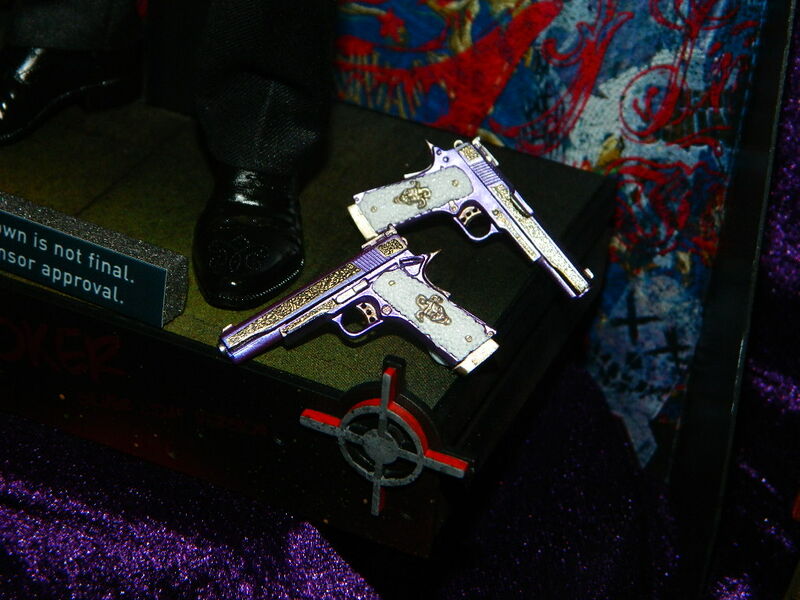 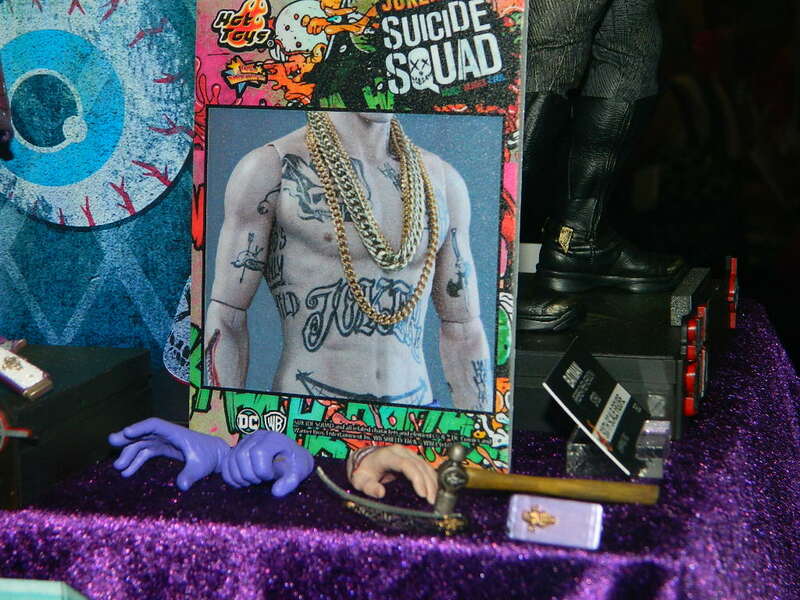 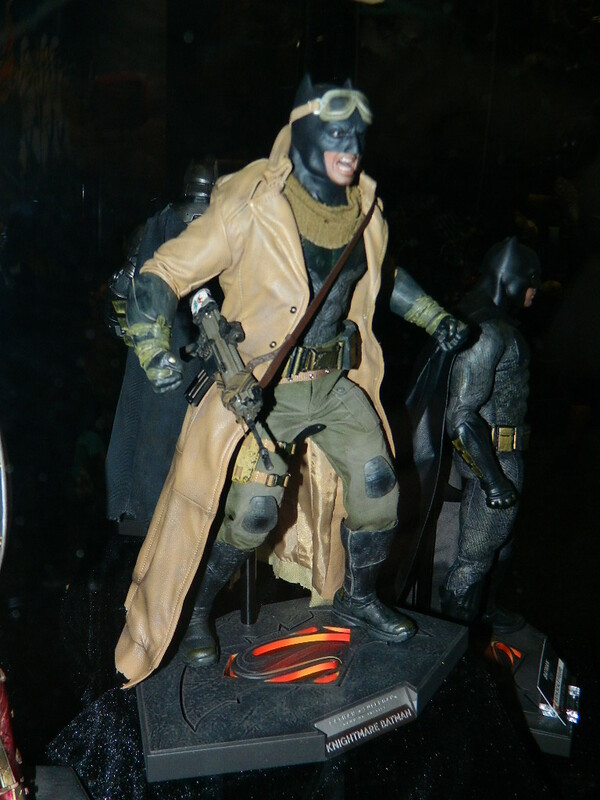 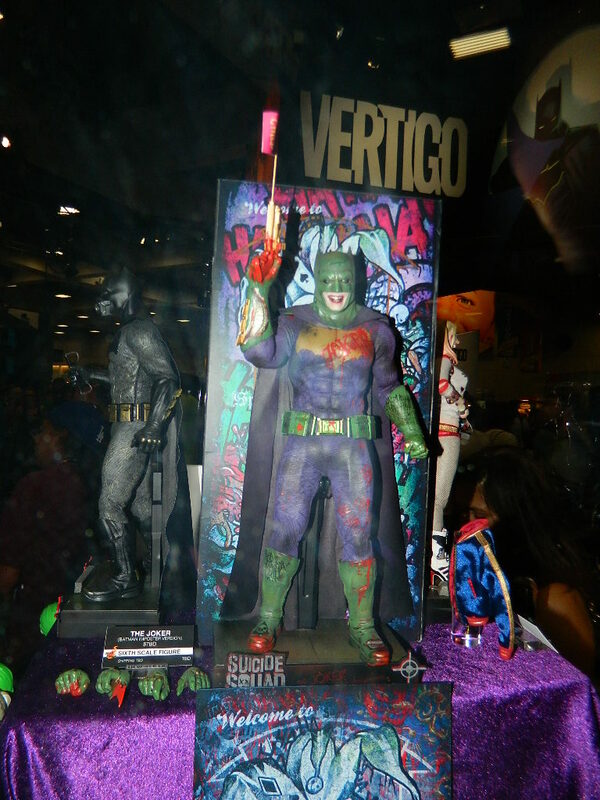 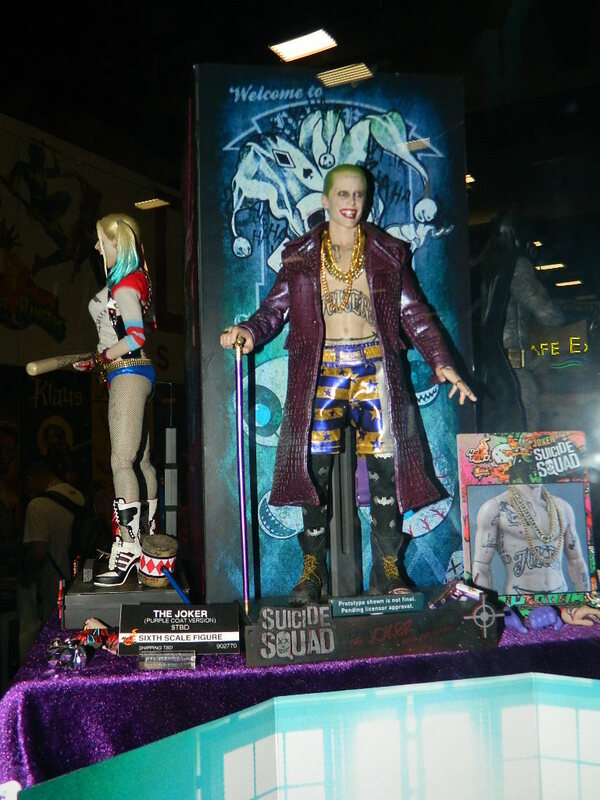 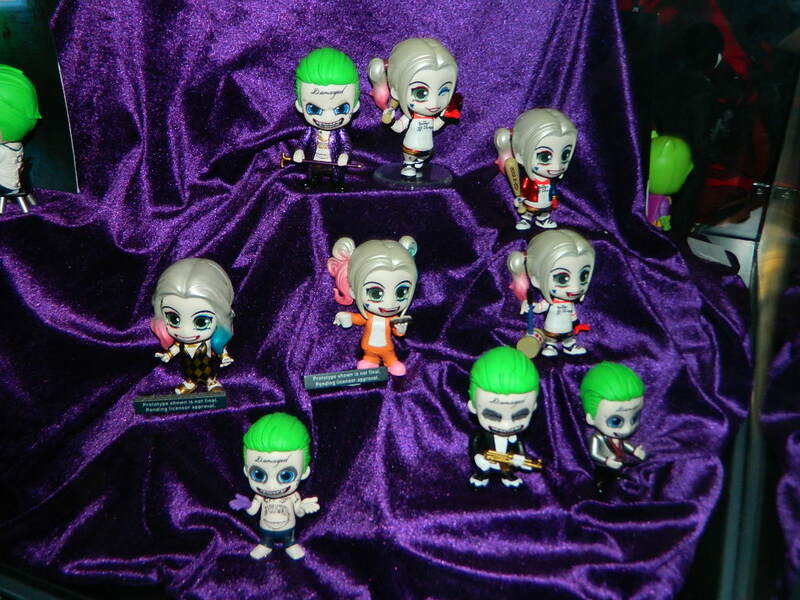 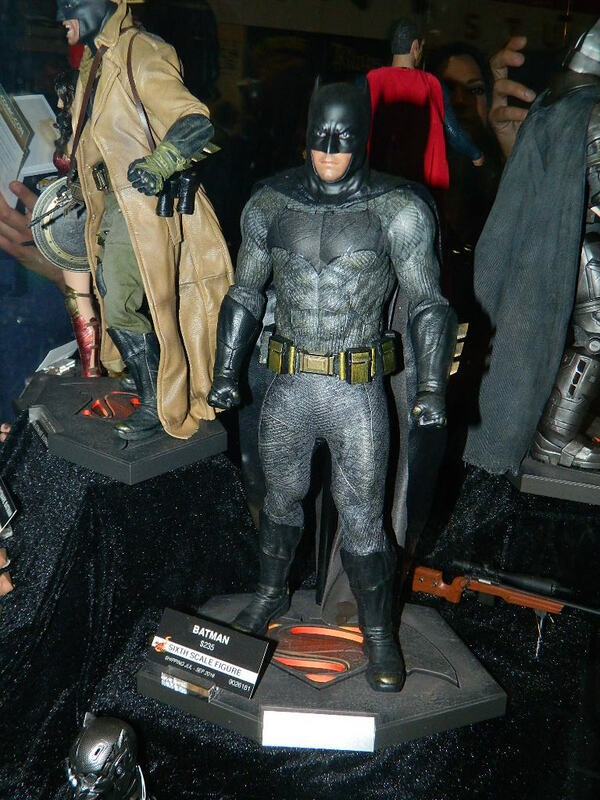 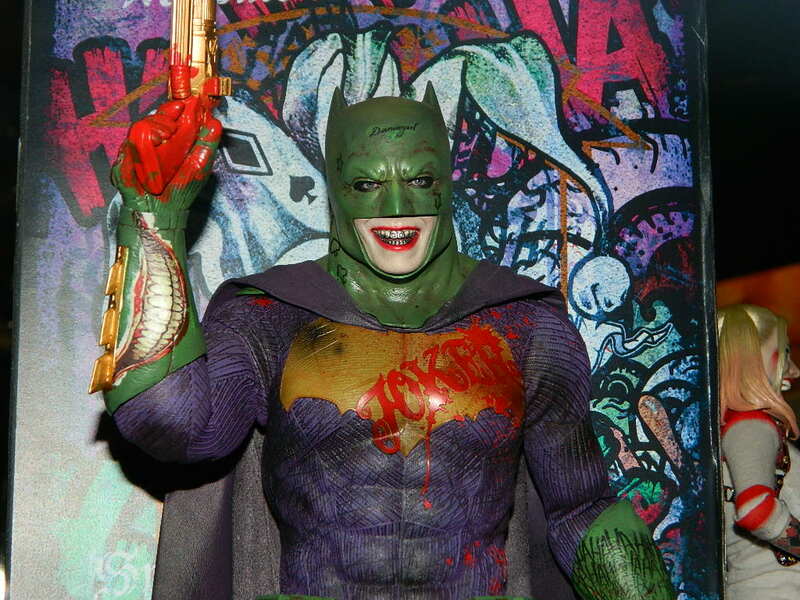 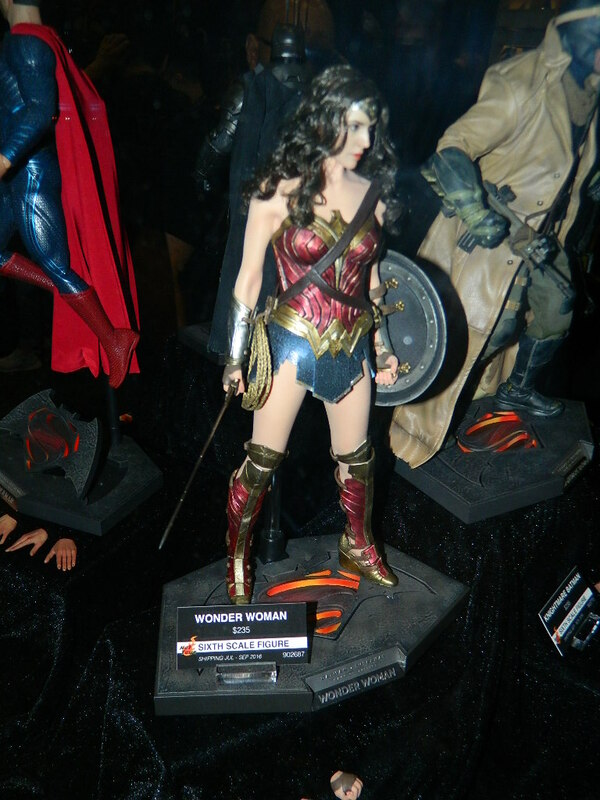 This first post focuses on their DC figures, specifically, their new Suicide Squad figures and the Figures they’ve got slated for Batman v Superman. 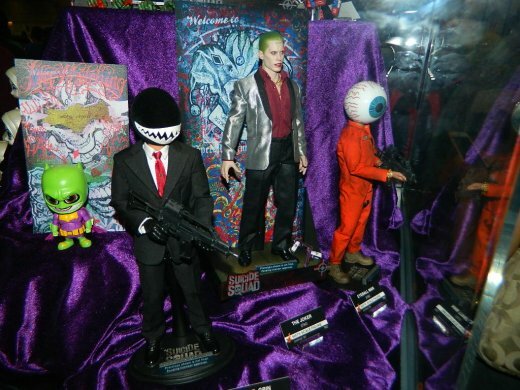 The figure that most has my attention from the whole grouping is the Joker Batman. 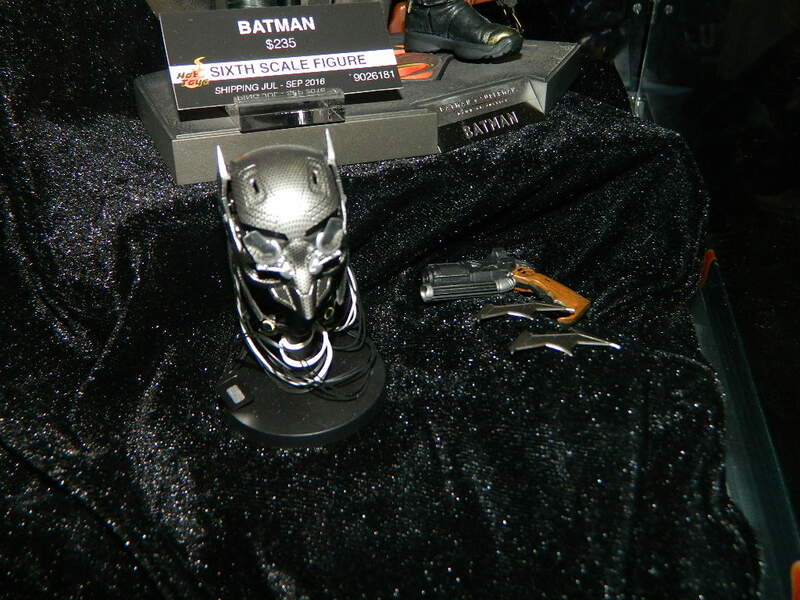 Along with giving us a great tease for the upcoming film, it just looks sick as hell.